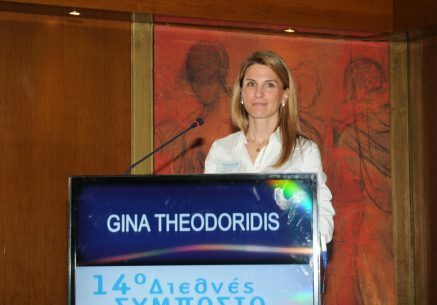 Dr Gina Theodoridis completed her Orthodontic Specialty in New York University with the award for the best postgraduate resident (L. Jerrold Award for Clinical Excellence). 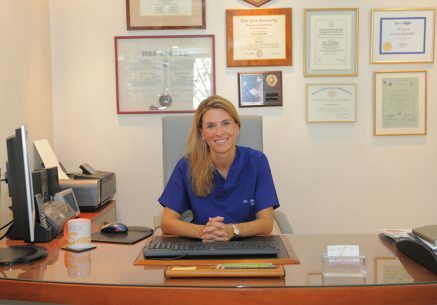 During her stay in NYC she taught in the departments of Orthodontics and Paediatric Dentistry at New York University and worked in the private practice of Dr E.Moskowitz and partners (Invisalign Elite Premier Providers). She has been certified in Invisalign treatment and practices this technique since 2000. Actively participates in conferences and continuing education courses in Orthodontics both in Greece and abroad and has been appointed as European Aligners Society ambassador. The doctor is married and has three children. She is member of volunteer organizations and activities and her leisure time deals with sports. She supports the healthy lifestyle and the environmental protection.